Do you know anyone who is due an M.O.T or SERVICE on their vehicle? 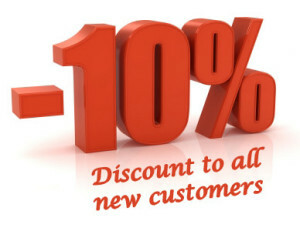 We are offering a fantastic 10% OFF for New Customers, who are not currently on our Database. This offer is for Cars & vans! for MOT + Services only. Make sure you book NOW! . Quote HILLFORD10 when booking! Posted in Garage News & Updates, Offers.